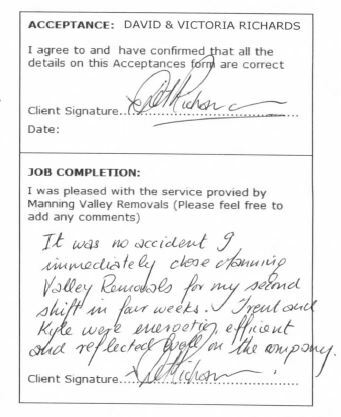 The testimonial form is to be used by customers of Manning Valley Removals, who want to share their experience with our removalist or storage services. We welcome any comment that will help others understand what our services are all about. Please note: your email address will not be submitted. If you do not wish for your full name to be shown, please just put your initials. Friendly, courteous, reliable, efficient and a great price. Will move with them again. Excellent business ethics and great people. I had a very tight time frame but the staff did everything to make sure that I could be moved on the day that I wanted. The men who arrived (Trent & Steve) were very helpful and flexible. They made a very stressful situation for me an easy process to deal with. They were also very personable and easy to work with. 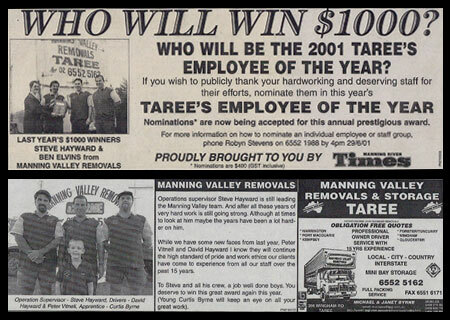 Steve Hayward, operations supervisor with Manning Valley Removals & Storage (Taree), has been awarded the Australian Furniture Removalist Award for 2001. He was presented the national award at the conference at Pacific Bay Resort, Coffs Harbour at the weekend. Steve had no idea he had won. He thought he was attending the conference because of his position as operations supervisor and even started to applaud when he heard “Steve Hayward” has won the national award, as it took a moment to realise it was him. 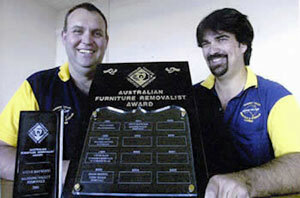 The award is presented annually by the Australian Furniture Removers Association and past winners have come from major removalists companies such as Grace Removals, Dawson’s and Chess Wilson. As operations supervisor, Steve is in charge of organising staff, rosters and managing the storehouse. On behalf of the President, Committee and Members of the Taree RSL Sub-branch, it is my pleasure to express our sincere appreciation for the outstanding support you gave us during this years ANZAC Day Commemoration March and Services. As you are aware, all the Sub-branch committee members are volunteers and rely heavily on individuals and organisations like yours to assist us in making ANZAC Day a success. With the number of marchers and spectators increasing every year, it is very gratifying for all our Veterans, Widows, Ex-Service, Service men and women, to know that our community continues to – “Remember Them”. 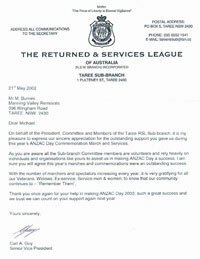 Thank you once again for your help in making ANZAC Day 2002 such a great success and we trust that we can count on your support again next year. My husband and I wish to sincerely thank you and your staff for the excellent service you provided to us recently. 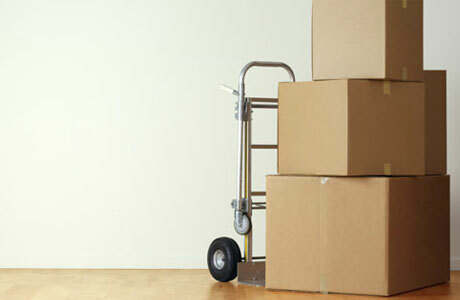 When we moved from Castle Hill nearly 12 months ago, we were most impressed by the care and attention given to the moving of our furniture, and the itemised inventory of all our goods. On receipt of these goods last week, we found that all the furniture and the contents of the boxes were in pristine condition. Again, the moving of the stuff into our house was done with great care. A most professional operation from beginning to end. There were absolutely no breakage, damages, mould or anything else that we had feared could occur during the protracted length of time of storage. 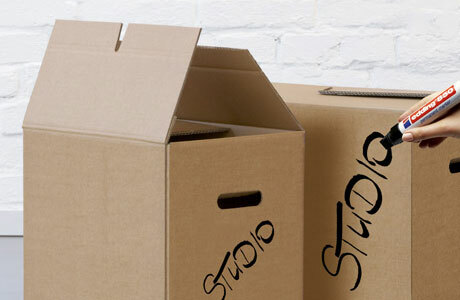 Many thanks for your great support and assistance with our recent move. You all made this otherwise difficult time for us an entertaining and caring experience. We sincerely appreciate your service. 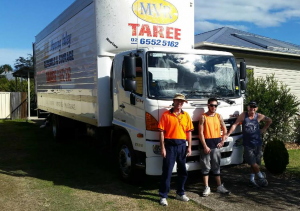 I refer to your contract with us to carry out removal of all furniture and effects from Taree West NSW to Goondiwindi QLD and express our sincere thanks for the friendly and very professional way the work was carried out. 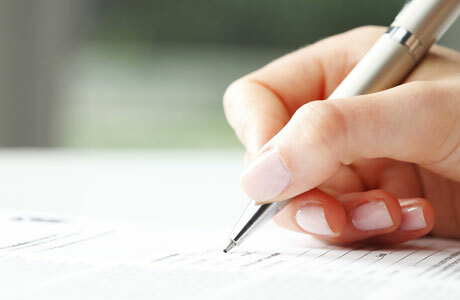 We would highly recommend your services to any person or company who might be considering your services in the future.